Gelatin silver print. 1957/1960s. Signed in ink on the reverse of the flush-mount; signed in ink on the overmat. 12½ x 11in. (31.8 x 28cm.) Framed. See: Brandt, Bill Brandt: Nudes 1945-1980, pl. 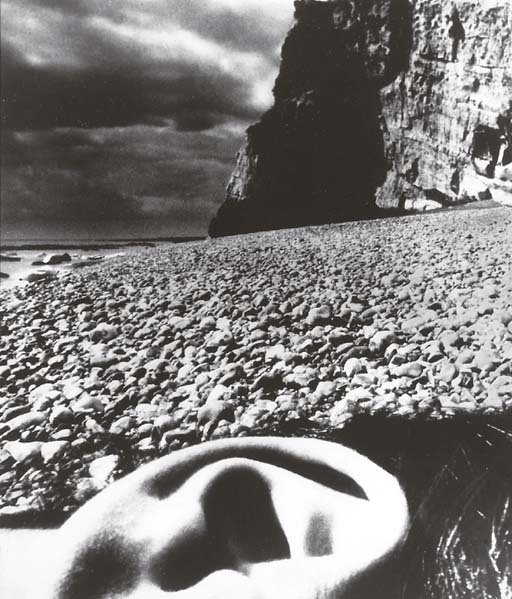 39; Arts Council, Bill Brandt: Photographs, cover.